In his wonderful book, The Psychology of Science, Abraham Maslow reminded his readers of the importance of wonder, awe and mystery. For many, movies offer an early sense of wonder and life’s possibilities; certain films may even become peak experiences. I will never forget the dinosaurs in Disney’s Fantasia (far scarier than the toy figures I had played with at home—and larger and louder than I’d ever imagined on that big cinema screen). My idea of dinosaurs became much more amazing and awe-inspiring than my previous imagination dared to conceptualize. Film critic Roger Ebert never lost his sense of awe, wonder, and joy in cinema’s possibilities. The documentary Life Itself shows his enthusiasm for film and life. Based on his autobiography of the same title, it shows how Ebert used the technological advances of his time to keep going despite major illness. This film reminds us that he lived his life to the fullest to keep growing despite all that was taken from him. When he lost the ability to eat and drink, he wrote a cookbook. When he lost the ability to talk, he communicated with the world by writing a blog and experimenting with new technologies for voice reproduction. When everyone around him had given up on his ever finding love, at age 50 he found the love of his life, Chaz. Thus the awe, wonder, and sense of life’s possibilities which he found on cinema screens remained with him and developed as he encountered the existential challenges of illness, aging, and isolation. As director Steve James indicates, the undisclosed illness and sudden death of Gene Siskel, the costar of his television series At the Movies, hit Roger hard—and he became determined to share his own medical challenges and battles with the world via blogs, essays, an autobiography, and this film which takes viewers into the hospital room of his last days. Ebert loved to share his enthusiasms and opinions in every way possible. Thus, in addition to writing film reviews and becoming the first film critic to win the Pulitzer Prize, he taught film courses through the University of Chicago’s Gleacher Center. I was fortunate to have been a student in two of these courses. What a wonderful teacher he was. Both knowledgeable and approachable despite his fame and renown, he always joined his students for conversation and food during breaks. He found an ideal way to get us to the classroom on time by offering a film trivia quiz with great prizes at every class. The only way to enter class was to get there on time; to better your chances, you had to get there early. What I remember most from his classes was his enthusiasm for everything. The official course description stated that the course was an in-depth examination of a certain filmmaker, with discussions and film showings. This was certainly true. Ebert also came to class bubbling with enthusiasm for other things. 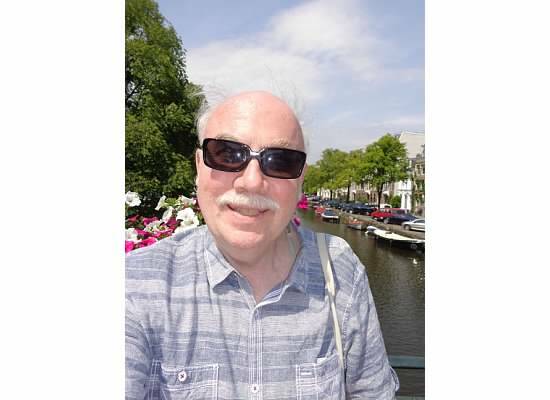 He generously shared with us ideas he found exciting in a book he had just discovered, a beautiful area for walking that he had found in London, or a piece of art that he had found moving. These were in no way self-indulgent; they were generous expressions of things in art and life that moved him. He just wanted us to know about them in the hope that they would also move us. 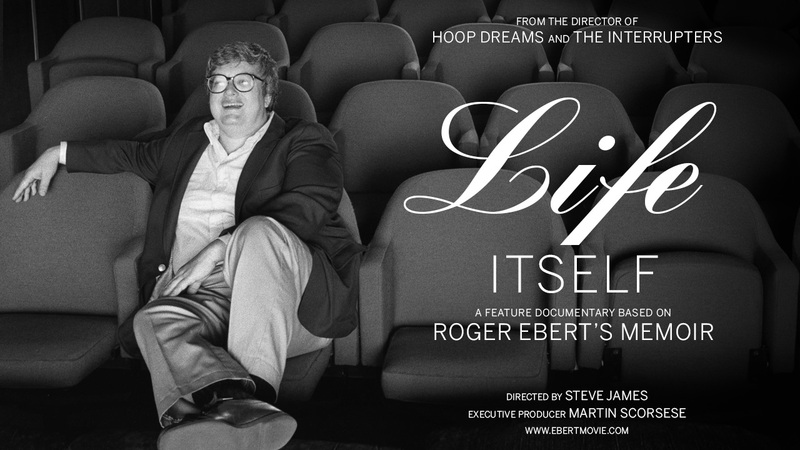 This documentary shows Ebert’s life’s burdens, challenges, and unexpected transitions, but viewers will also learn about his life, enthusiasm for films, and support of filmmakers. More vitally, viewers will find awe and wonder about life’s possibilities that first excited us when we saw our own favorite films. In the final chapter of his autobiography, with death very close, Ebert wrote “We must try to contribute joy to the world. That is true no matter what our problems, our health, our circumstances. We must try. I didn’t always know this and am happy I lived long enough to find it out” (Ebert, 2011, p. 414). Ebert, R. (2011). Life itself: a memoir. New York: Grand Central Publishing. Maslow, A. (2007). The psychology of science: a renaissance. NY: Maurice Bassett Publishing.